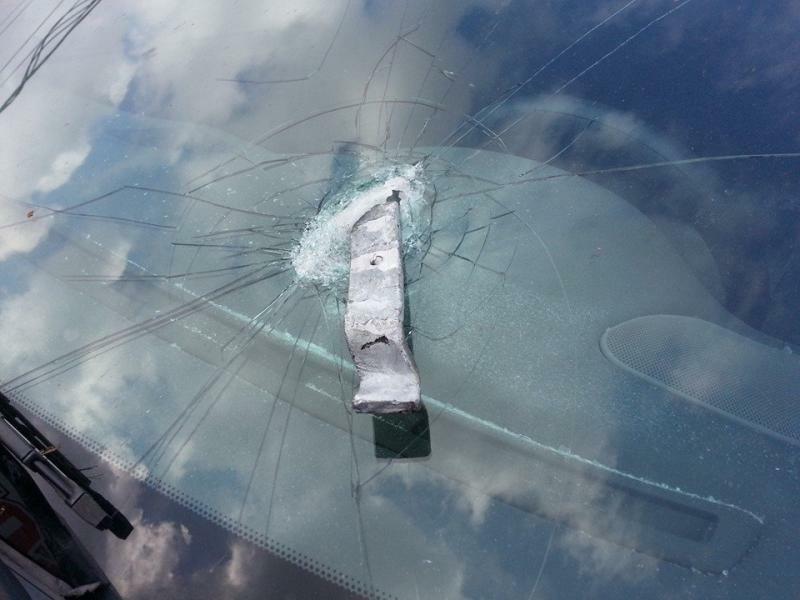 We're here for you when life throws metal objects at you during your morning drive on I40. 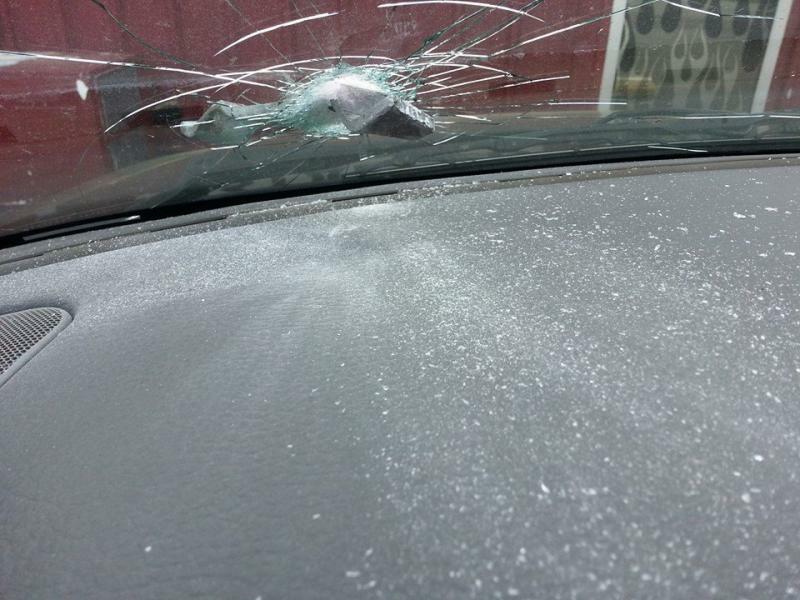 AFFORDABLE WINDSHIELD REPLACEMENT AND REPAIR. Copyright 2013 Autoglass Solutions. All rights reserved.